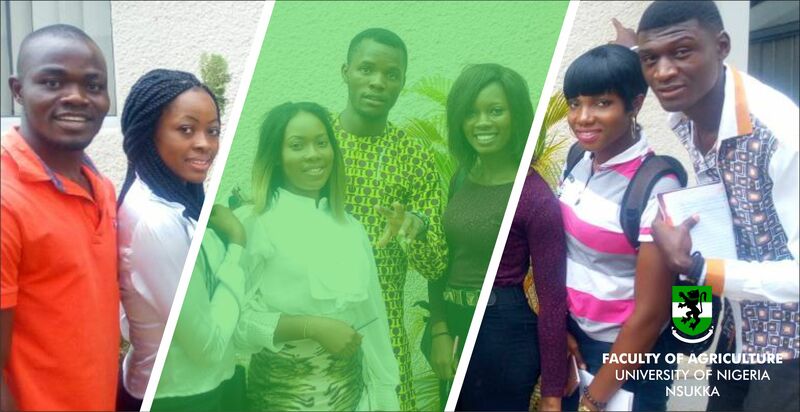 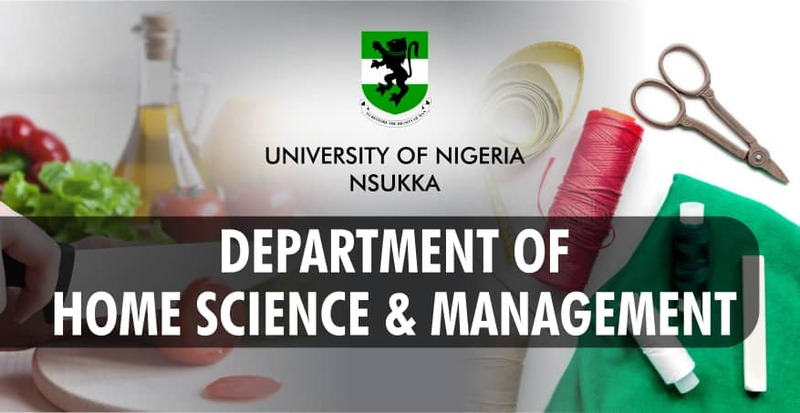 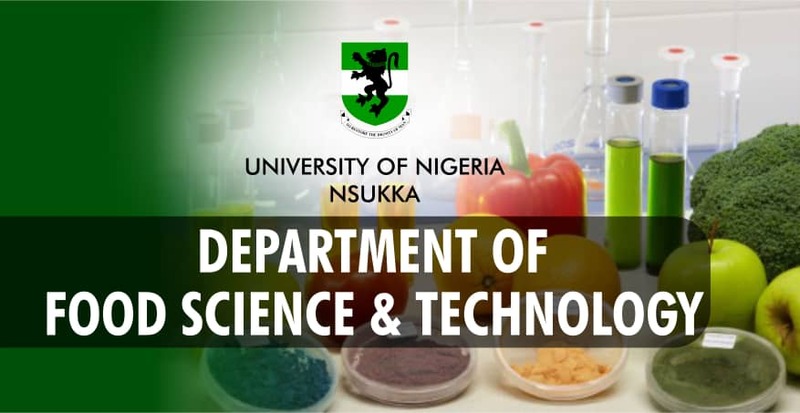 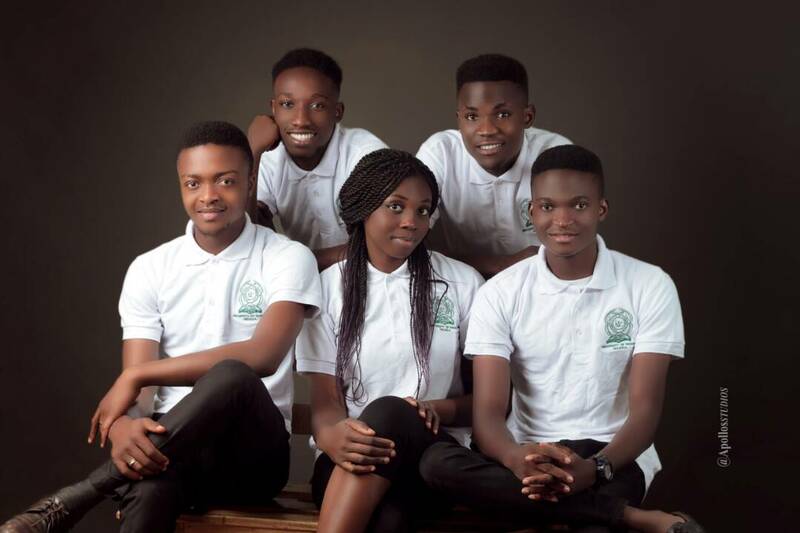 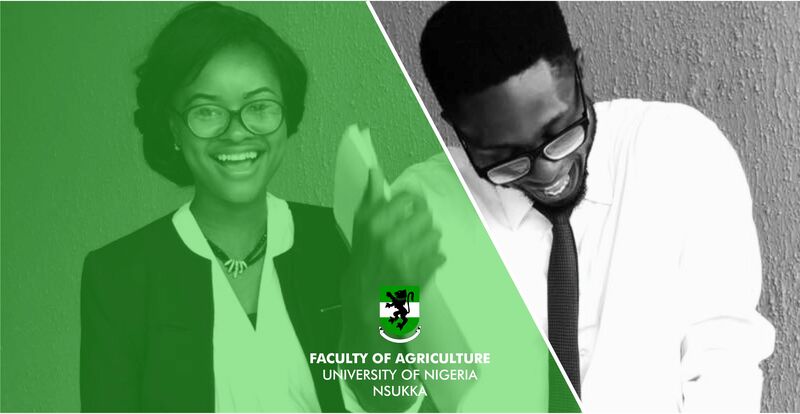 A Faculty that will respond to the academic and welfare needs of staff and students; a centre of excellence in research, innovation and entrepreneurship and where all members of staff will have a sense of belonging, live in peace, harmony and mutual respect all geared towards the upliftment of the University of Nigeria. 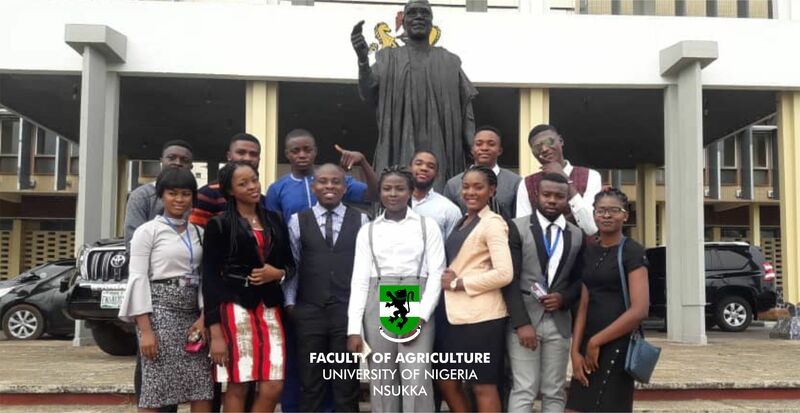 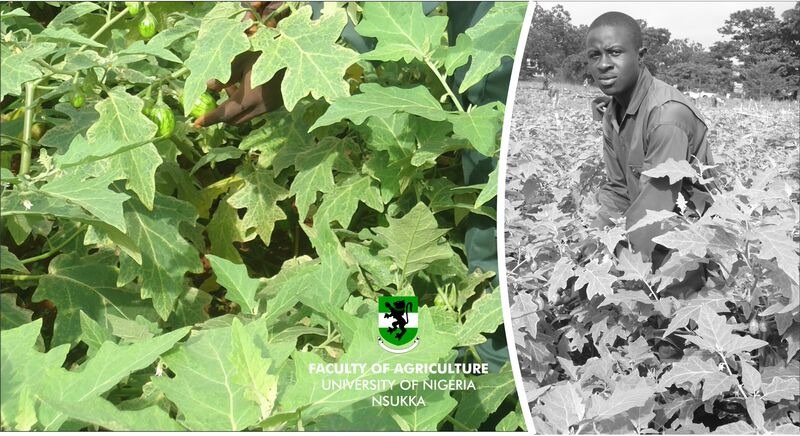 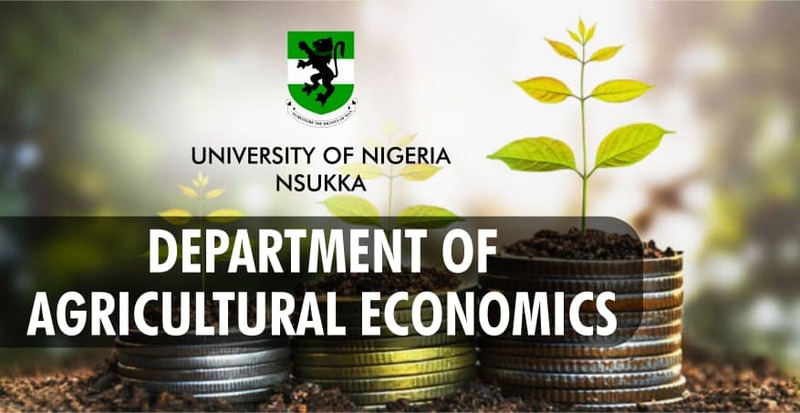 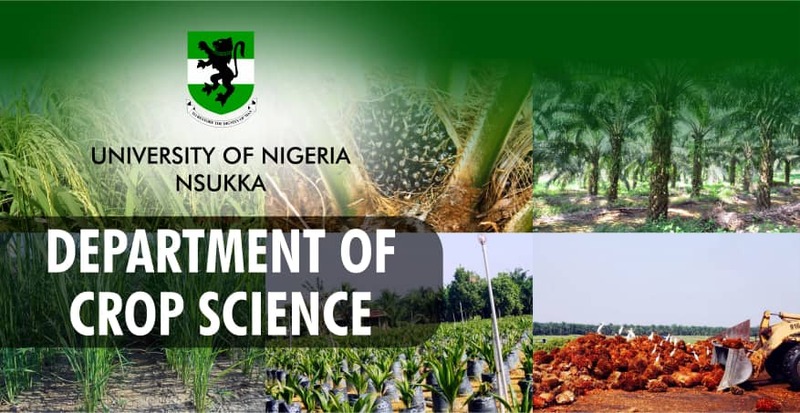 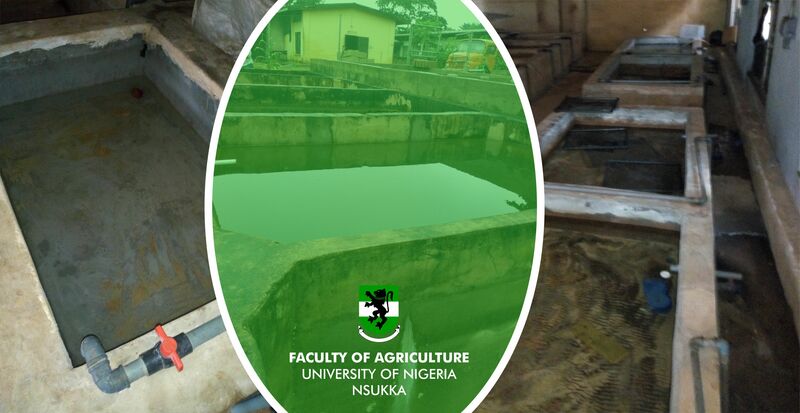 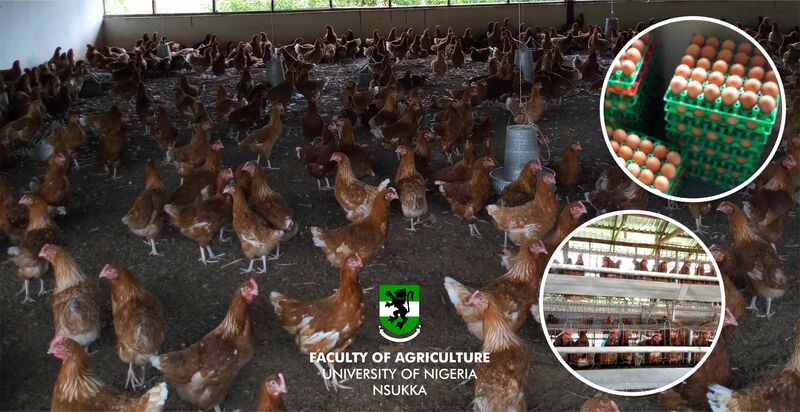 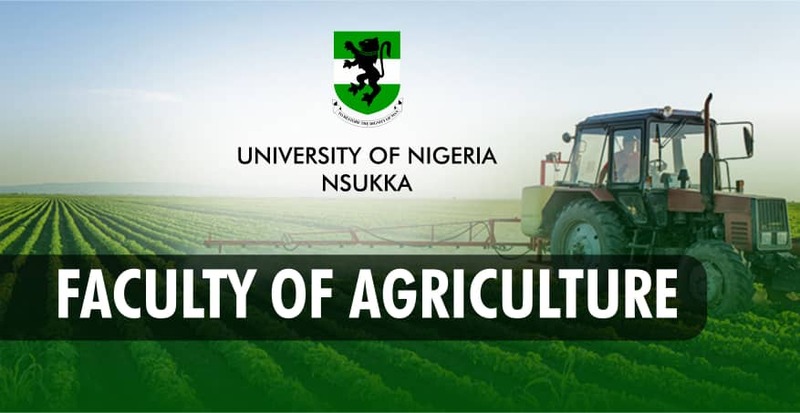 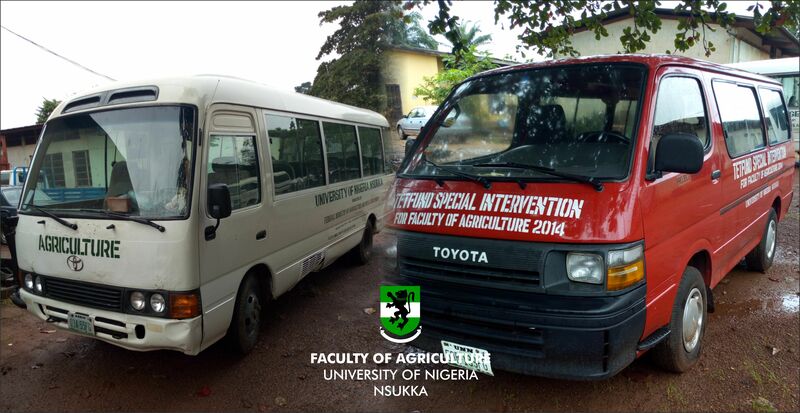 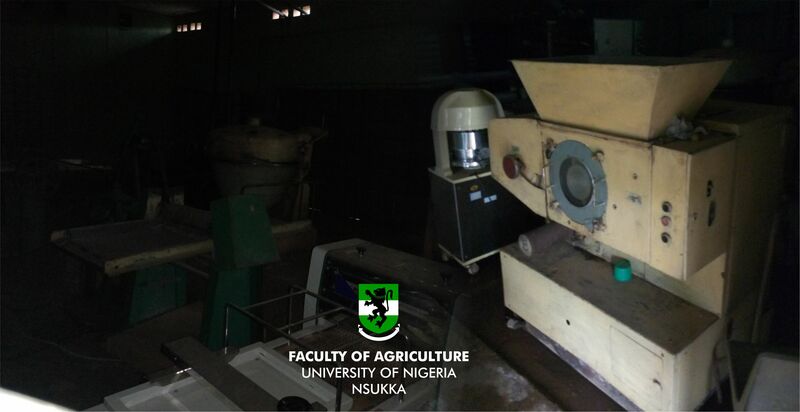 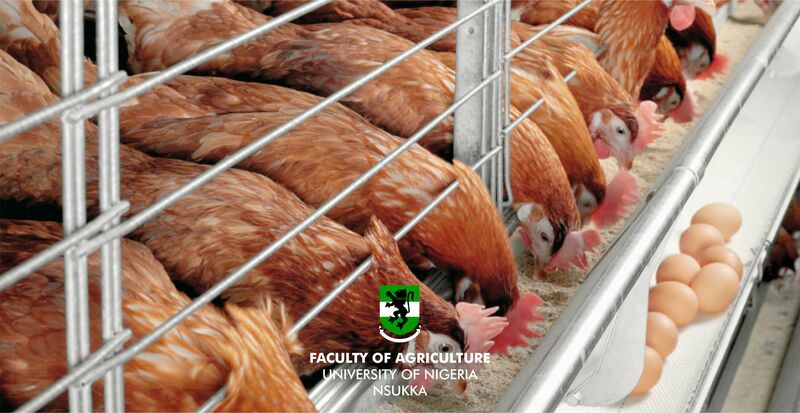 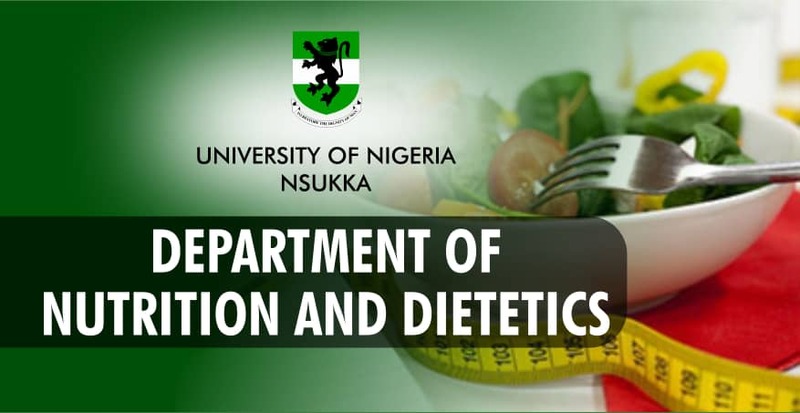 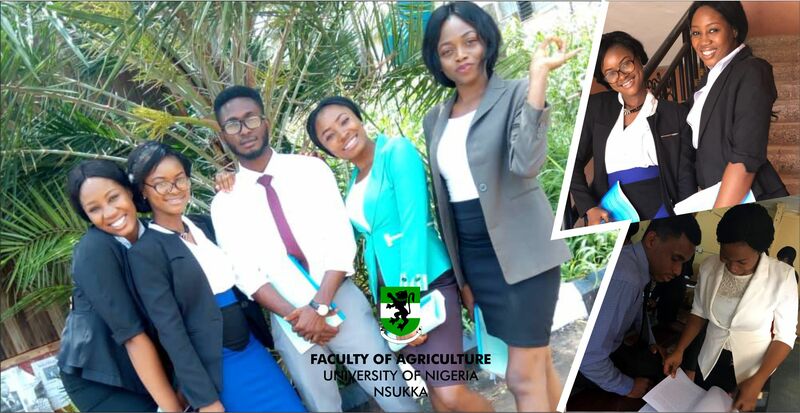 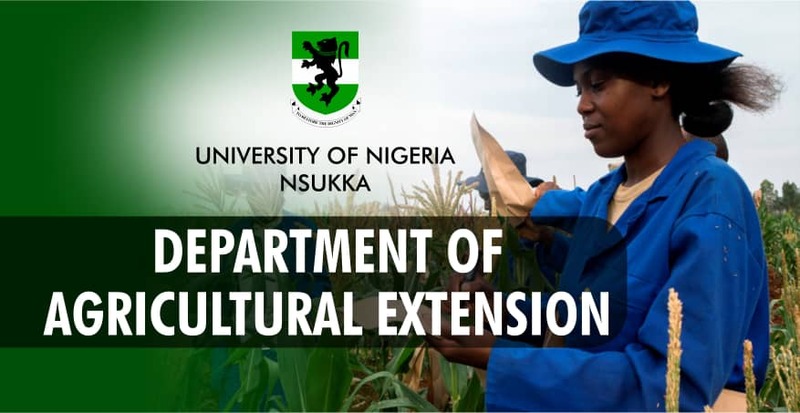 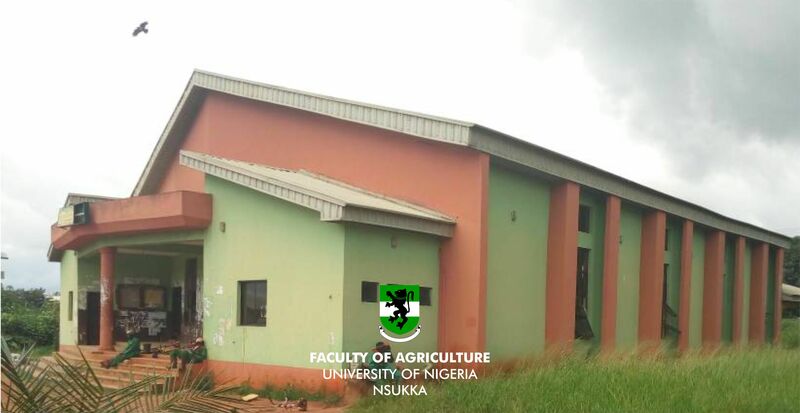 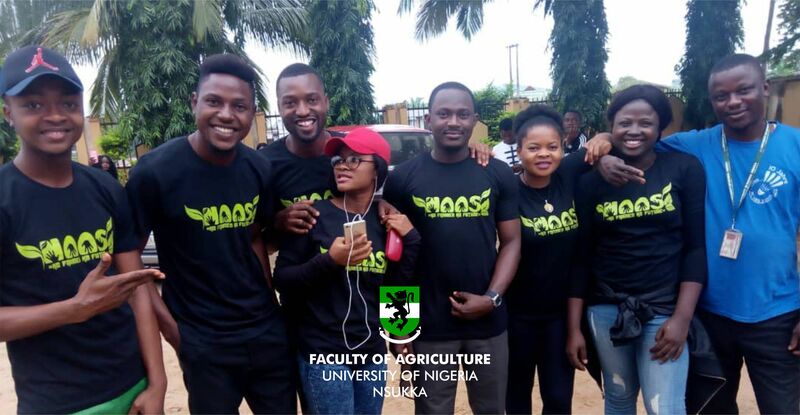 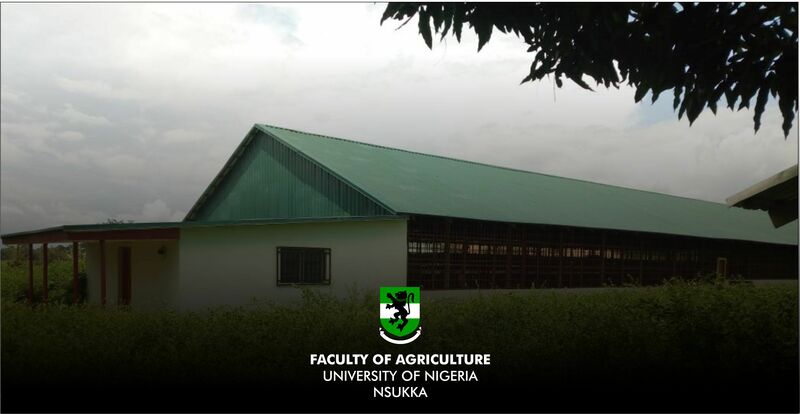 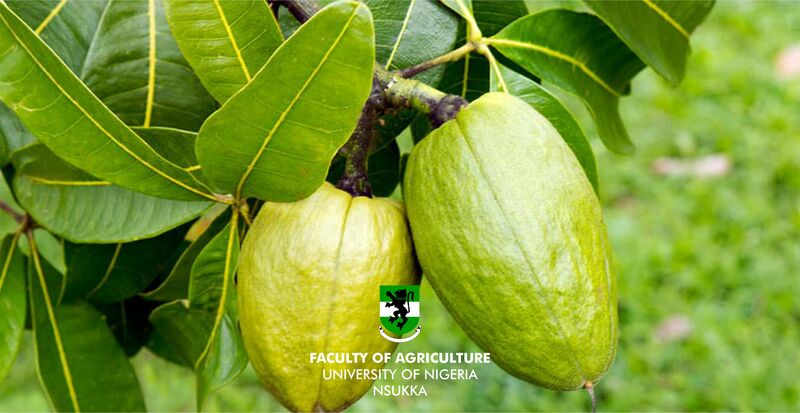 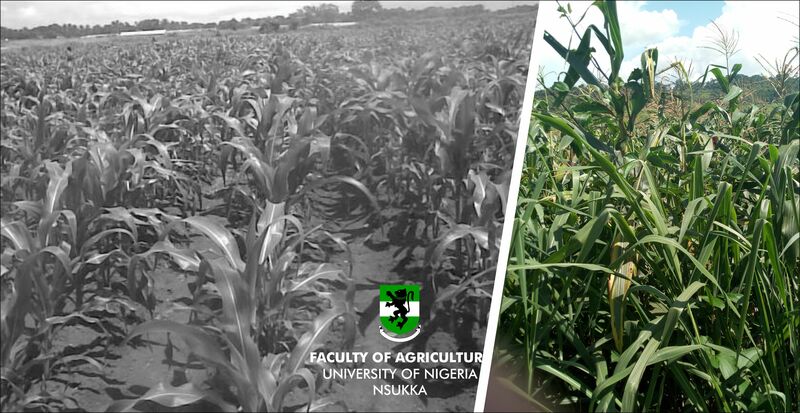 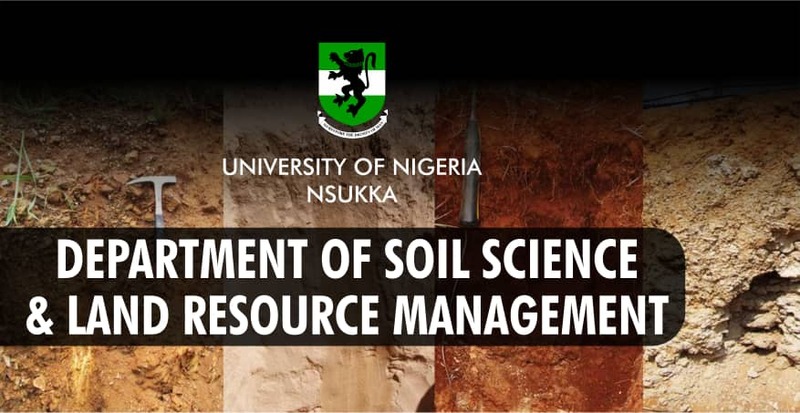 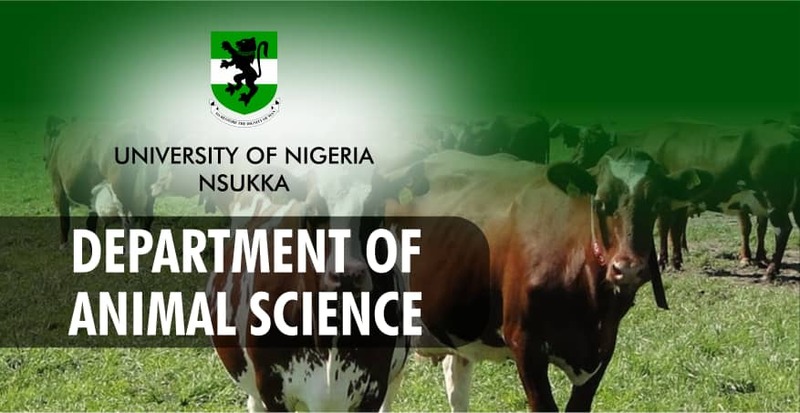 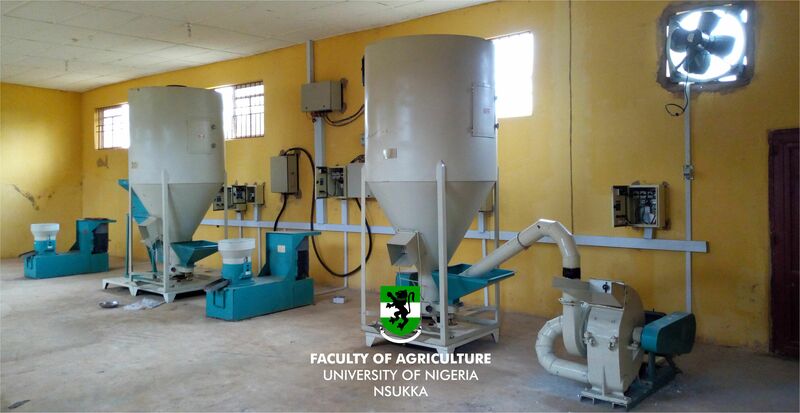 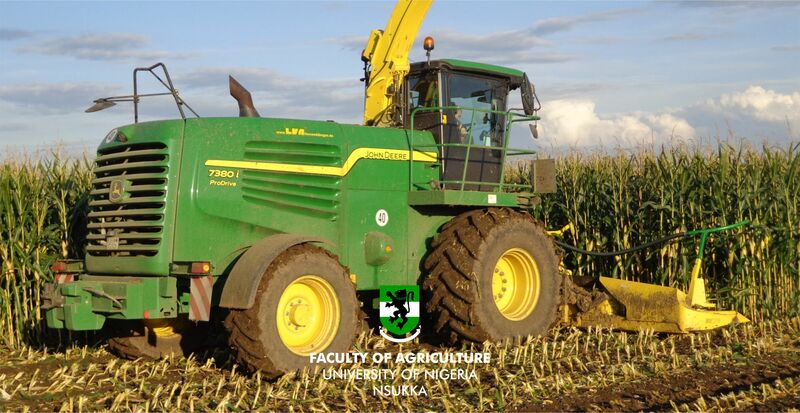 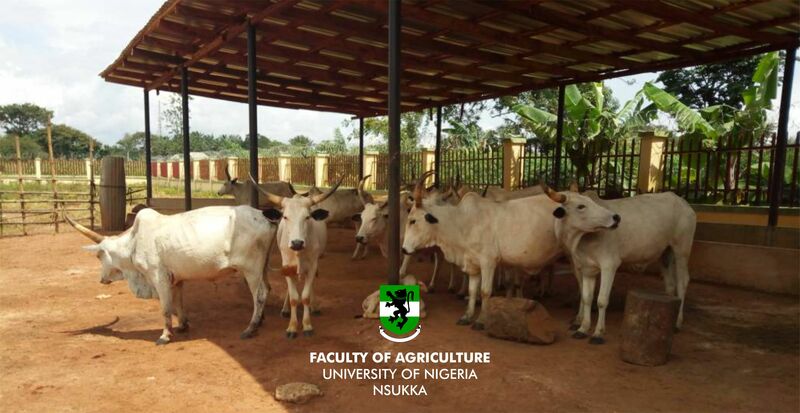 The Faculty of Agriculture, University of Nigeria, Nigeria, Nsukka was founded in October, 1960 as the firs land Grant Faculty of Agriculture not only in Nigeria but in Africa. 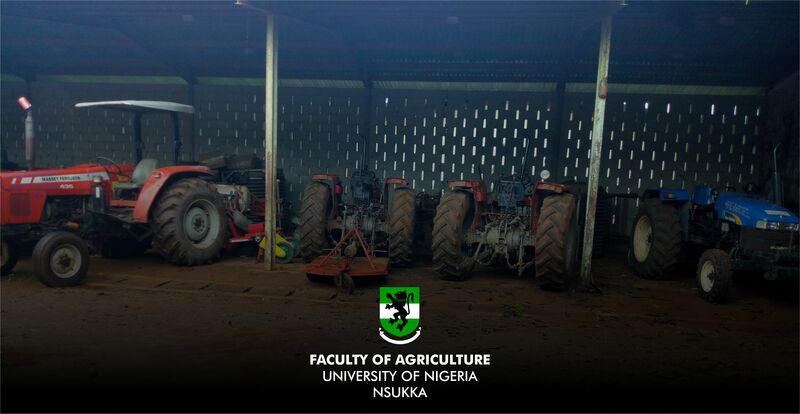 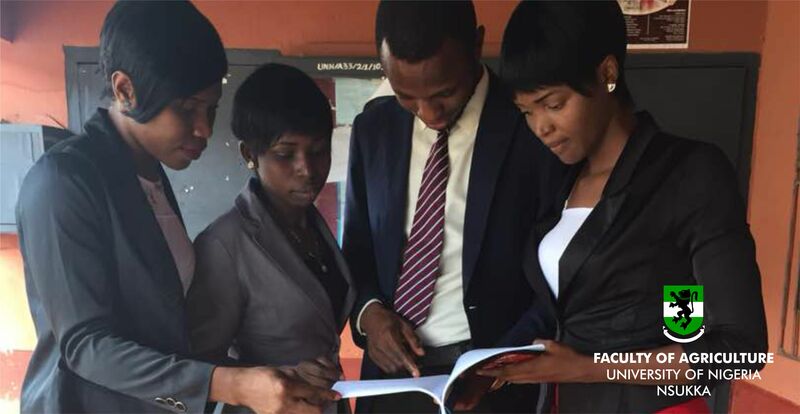 Founded at the wake of Nigerian Independence, the faculty Of Agriculture was among the first set of faculties of the University to start classes on the 17th of October 1960. 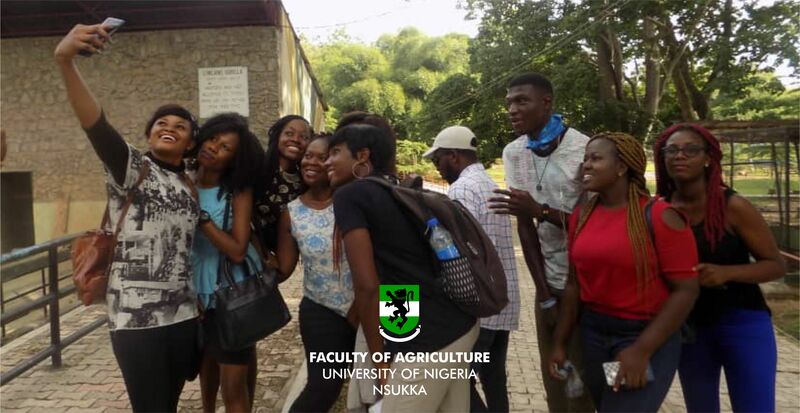 This was barely 10 days after the formal opening of the University (7th October, 1960) by Her Royal Highness the Princess Alexandra of Kent who represented Queen Elizabeth II at the Nigerian Independence celebration. 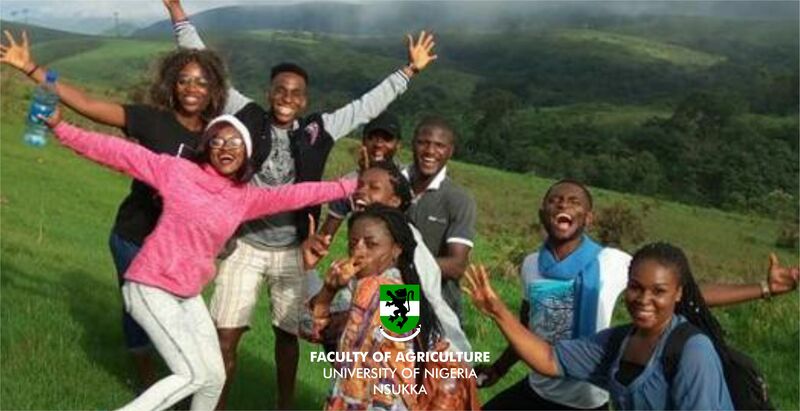 The Faculty was founded with the assistance of the Michigan State University under the auspices of USAID (Unites States Agency of International Development) to be one of the leading centers of teaching and research in Agriculture in the continent of Africa.